Did you know that alcohol consumption can be bad for your oral health? It’s true. Alcohol consumption, especially in high doses, can be very, very detrimental to long term oral health. Here’s a few of the reasons why. Obviously, when we binge drink alcohol it is bad for our bodily health. It is bad for both the circulatory system and the cardiovascular system. It can lead to problems such as high blood pressure and stroke, and it can even cause certain brain problems; and, alcohol, in large doses—heavy, every day binge drinking—is even linked to certain systemic diseases such as heart disease and diabetes. But, while those things are bad and you may not need another reason not to overuse alcohol, know that alcohol is a detriment to oral health. Alcohol, in any dose, contributes to tooth decay and gum disease. Also, alcohol can contribute to the prevalence of mouth sores, and it’s the second most cause of oral cancer—second only to tobacco use. Alcohol also dehydrates the body, and when alcohol is consumed for long periods—say, throughout an evening—than the teeth are going to undergo both an attack from bacteria, because of the sugars in the drinks—some drinks, especially mixed drinks, have a considerably higher sugar content than others—but also, because alcohol dries out the mouth, we might have less saliva to combat the sugar problem naturally. In moderate doses, alcohol has been shown to be good for our health—for instance, moderate doses of alcohol are good for blood pressure but too much alcohol is a terrible for blood pressure—but there is a clear and dividing line between moderate alcohol use and overuse. Have a terrific holiday season. 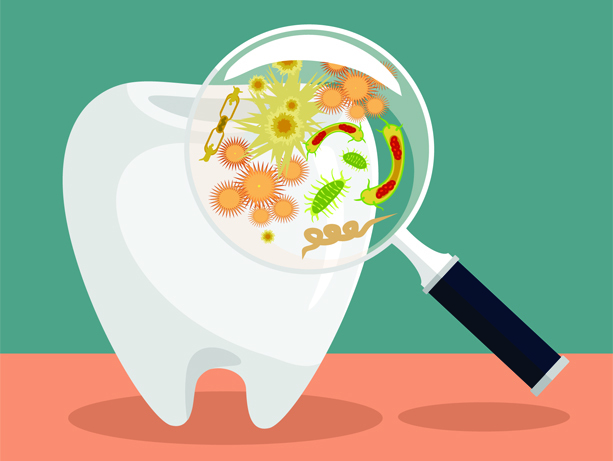 Most people that take the time to brush and floss their teeth regularly and practice preventative dental care, may never experience severe dental problems. However, some people won’t brush regularly, develop oral diseases or have an accident and require restorative dentistry. Fortunately, dentistry techniques have come a long way and improved greatly. Learn what restorative dentistry is all about and how you might benefit. Many people don’t realize that gums and teeth just don’t have the ability to heal themselves when they become damaged or develop gum disease. 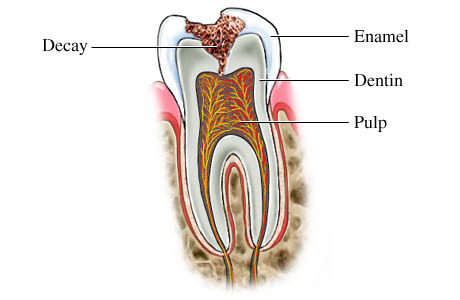 What may start as a simple cavity that could easily be filled could turn into a broken tooth down the road. 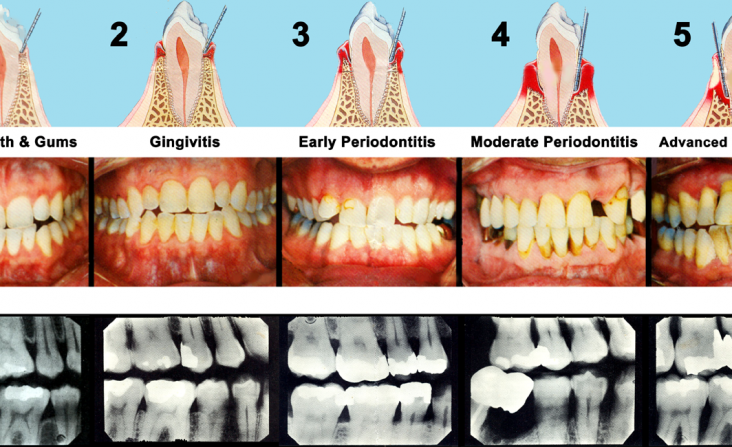 Gum disease won’t heal on its own; periodontal disease requires treatment. In many instances, the problems don’t go away, but actually worsen with time. These are just a couple of examples where people can benefit from restorative dentistry once damage occurs. Restorative dentistry can greatly improve or enhance your smile, repair or replace missing teeth and improve the health of your gums. Bridges and crowns can be used to eliminate spaces where teeth are missing and greatly improve your chewing function as a result. This type of restorative dentistry not only improves functionality, but it improves aesthetics as well. Dentists can easily restore functionality to improve your bite with the installation of dentures. This restorative procedure is a radical change that can improve oral health. Thanks to improved dental procedures, dentists can make restorative changes for crowded teeth, blemished or decaying teeth and split or missing teeth. Dental implants are another popular option for people with missing teeth. Once they are properly fitted, patients can talk, eat and laugh easier and be assured they are tightly fastened to the jawbone. Restore the health of your teeth. Resolve and correct bite issues. Prevent the spread of decay. 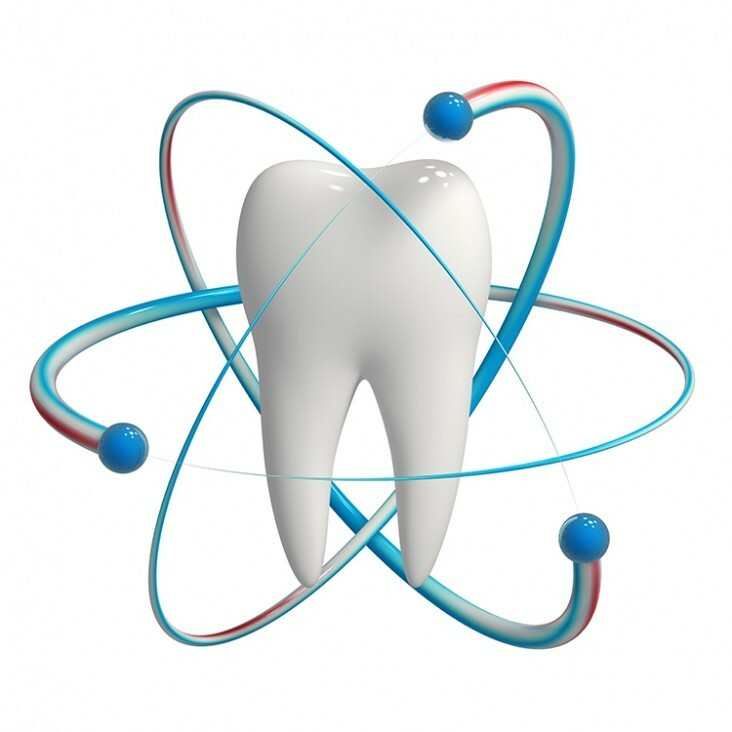 Restore dental functions back to normal. Stop and prevent teeth from shifting when teeth are missing. 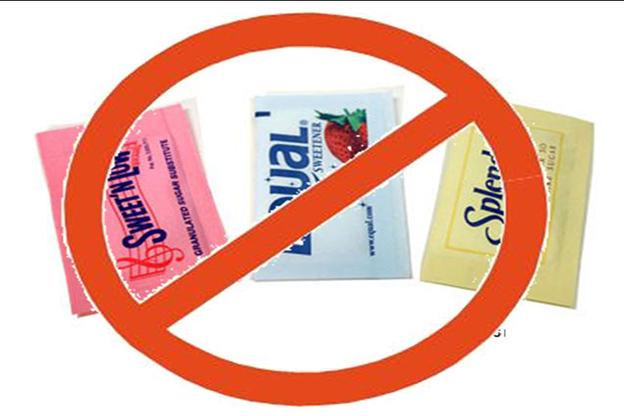 Reduce or stop pain all together when chewing. Correct speech impediments caused from missing teeth. Help you to regain your self-esteem and self-confidence. Improve your looks with a beautiful smile. Whether you have a missing tooth or could benefit from a full mouth restoration, it might be worth a consultation with your dentist. Restorative dentistry has come a long way, and you might just be pleasantly surprised at the results.